Going for a regular morning walk is what all you need to do to stay fit and to improve your health. Yes, that’s true, for all those who don’t have the time or hate to work in closed gyms, a walk in the early sunrise is like a boon. A walk in the morning hours keeps you fresh and energetic throughout the day. Morning walk benefits us in various ways, it promotes weight loss, keeps your heart healthy, reduces the risk of diabetes, prevents arthritis, boosts the immune system, enhances brain health, keeps stress and depression at bay and most importantly makes your skin glow. Most of the people, especially those who are not morning types, come with few questions like why should they walk in the mornings, why not in the evenings or whenever they are free? For all those with such doubts, though going for regular walking at any time is beneficial, but walking in the mornings gives us tremendous benefits. A simple walk in the morning gives us enough energy to kick start our day. Air in the morning times is fresh and has fewer amounts of pollutants when compared to the rest of the day and we get an abundance amount of oxygen. 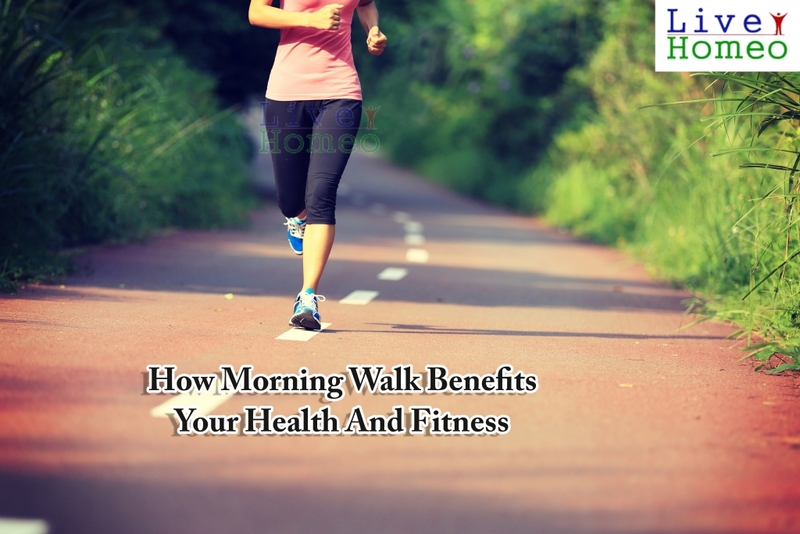 Let us discuss few incredible health benefits of walking daily in the morning. I wish these benefits motivate you to get up early from bed and choose walking for health. Promotes weight loss- Walking is an easy way to lose extra weight. 30 minutes of the regular walk can bring a gradual difference in your weight. It controls cholesterol and reduces the risk of Obesity which is currently the greatest risk. Walking for fitness is highly recommended for people of all age groups. Stay fit and healthy without changing your diet habits through walking. Improves heart health- Going for a regular walk in the morning gives us tremendous cardiovascular benefits by strengthening the heart. It controls high BP, lowers cholesterol levels and reduces the risk of stroke and heart attack. 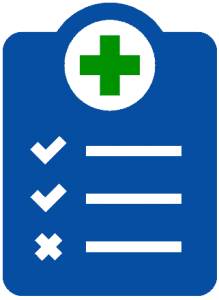 Reduce the risk of diabetes- Diabetes is the predominant problem faced by many people nowadays and you can control the risk of it through regular morning walk. 30 minutes walking in the morning helps to regulate and maintain sugar levels by allowing cells to use more sugar and by burning more fat. Prevents Arthritis- Exercising especially walking is very beneficial for joints. Regular walking strengthens joints and reduces the risk of arthritis. Walking reduces joint stiffness and also improves mobility among people suffering from arthritis. 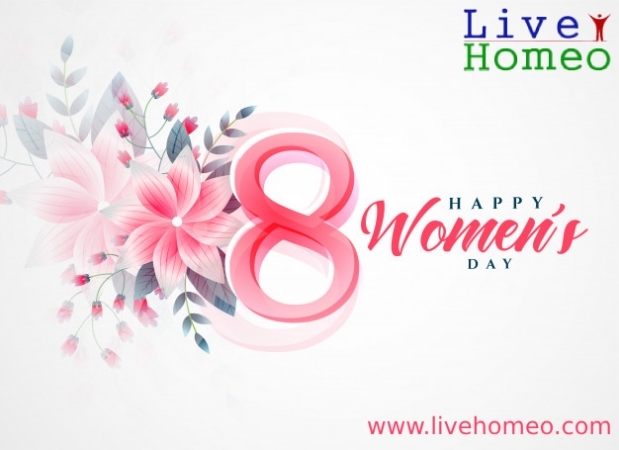 Boosts immune system- Walking improves immunity by improving circulation in the body and also reduces the risk of several infections, allergies, and flu. We also get enough vitamin D with morning walking and it plays a crucial role in improving immunity. Enhances brain health- Walking improves circulation and oxygen supply to the brain and improves brain health. Regular morning walk also reduces the risk of developing Alzheimer’s disease and dementia. Controls stress- Morning walking gives you energy and positive feeling. It controls stress and also relieves depression by lifting the mood. 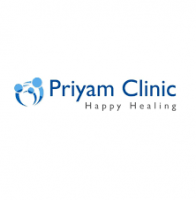 Improves your skin glow- As discussed earlier, walking improves circulation throughout the body which is beneficial for skin and slows down skin aging. 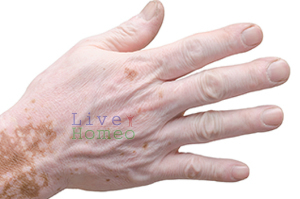 Through sweating our body also flush out toxins and dust from our skin. Most importantly with morning walking, we get Vitamin D which is very beneficial for our skin and overall health. 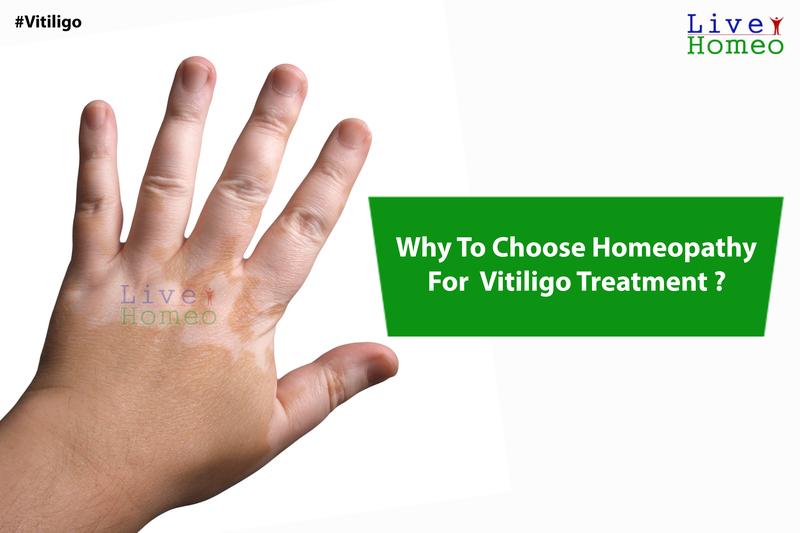 Why to choose homeopathy for Vitiligo Treatment ?